Build amazing machines with stuff you find at home! 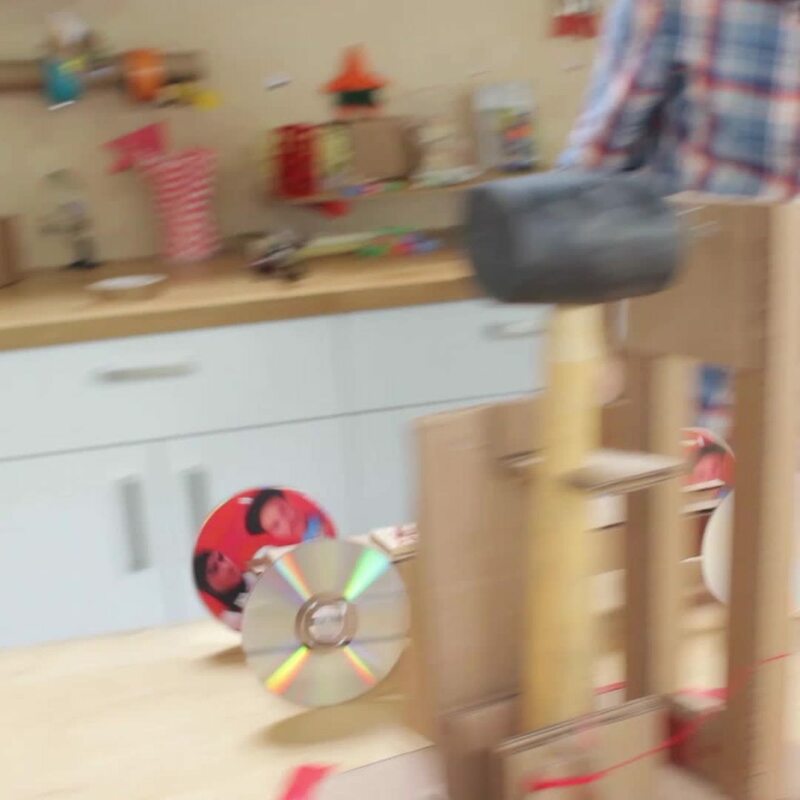 An inventor will show you engineering skills using everyday materials. 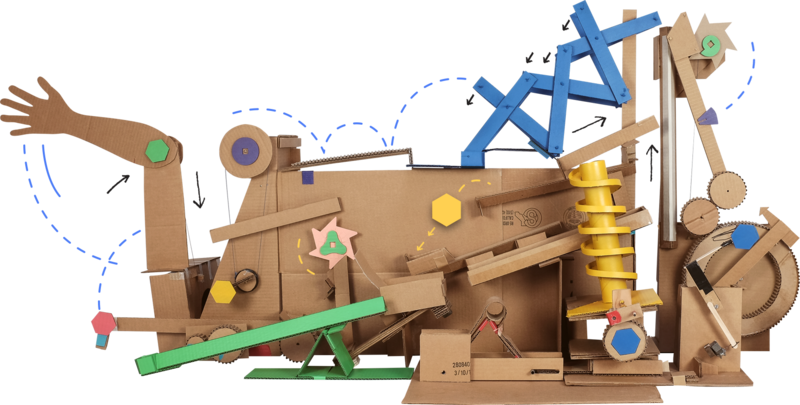 You'll build catapults, mechanical arms, and mazes for your own Rube Goldberg machine. Hi, I'm Paul. I am the staff inventor at JAM and a mechanical engineer. I love creating innovative machines using my imagination and everyday materials.